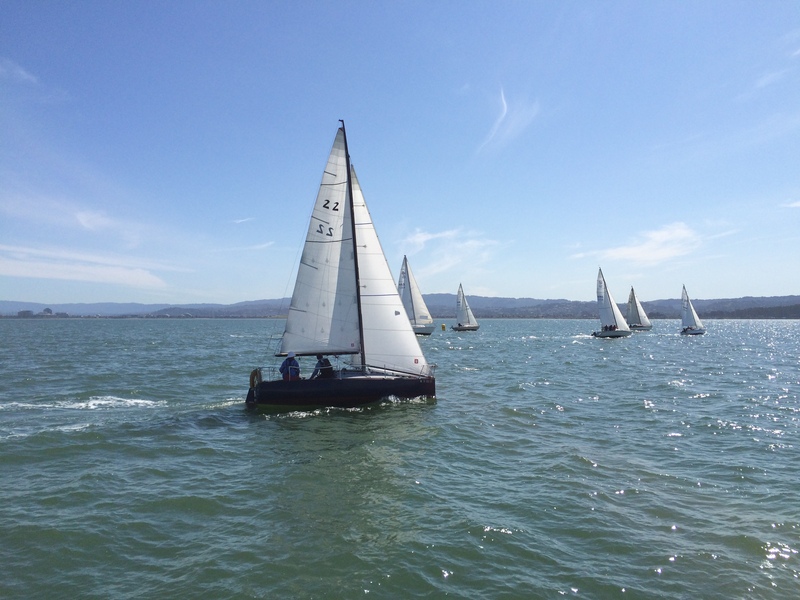 The Coyote Point Yacht Club 2015 Spring SHORTEEZ Regatta was great success! This semi-annual event works to bring new skippers out, and to give the smaller boats a chance for some very close competition. 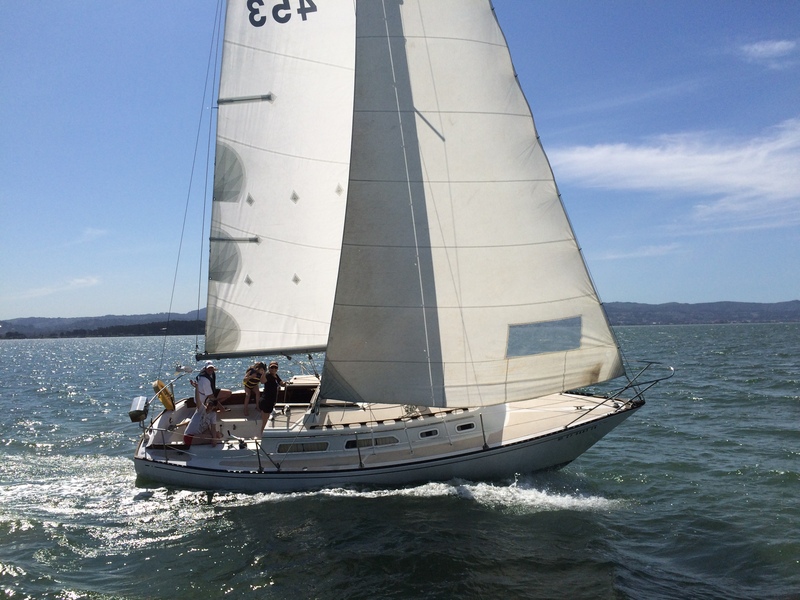 The regatta is limited to boats with a PHRF rating of 180 or higher, which leaves the faster boats all in their slips for the day. 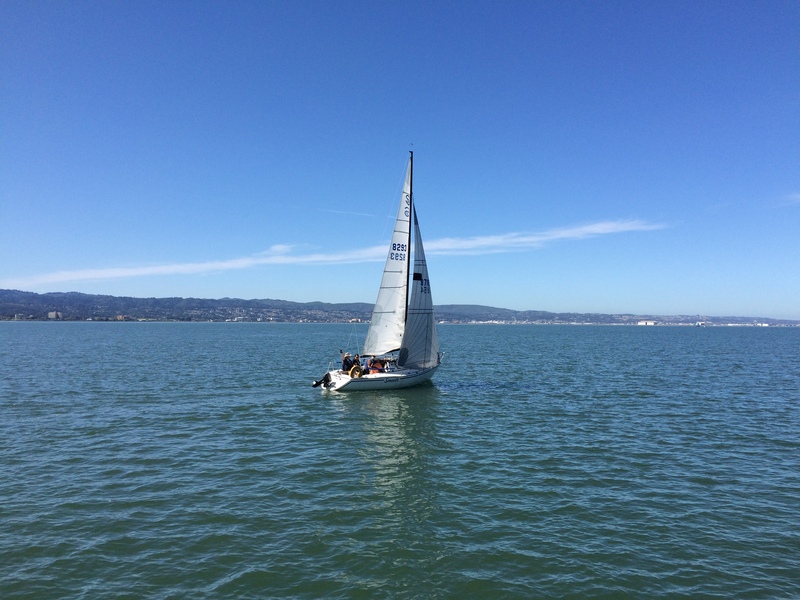 Seven yachts came out for an afternoon of racing. There were three short course races, and conditions were beautiful! The competition was close, and in the third race only three seconds separated 2nd, 3rd and 4th places. 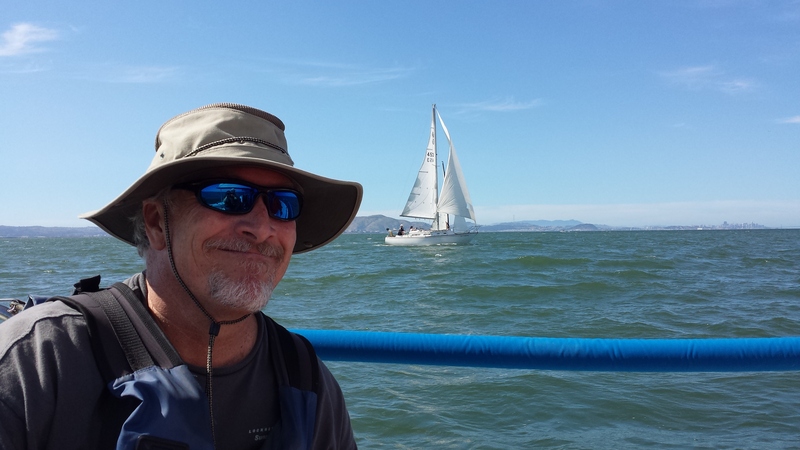 The first race was in light air, with steady 5 knots from the northwest. 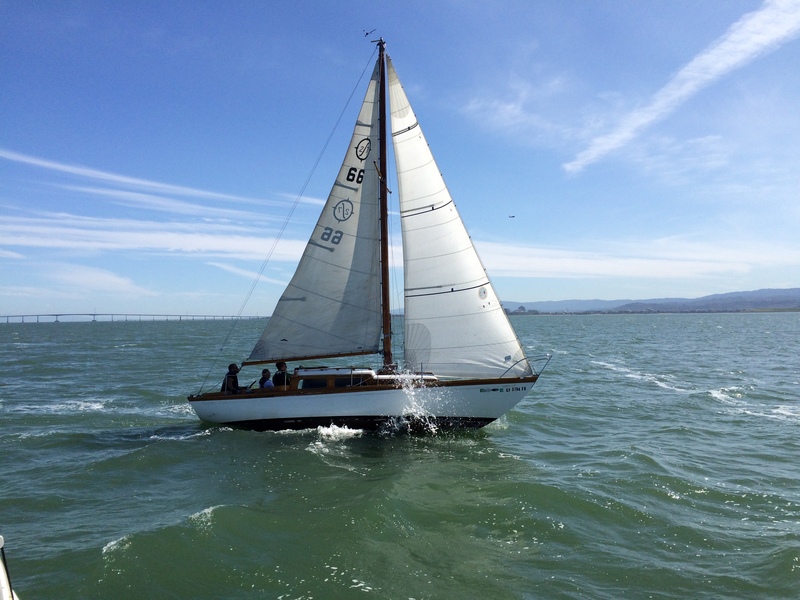 By the second race the wind was up to 11 knots, and race three ended in a stiff 20 knot breeze with moderate chop. 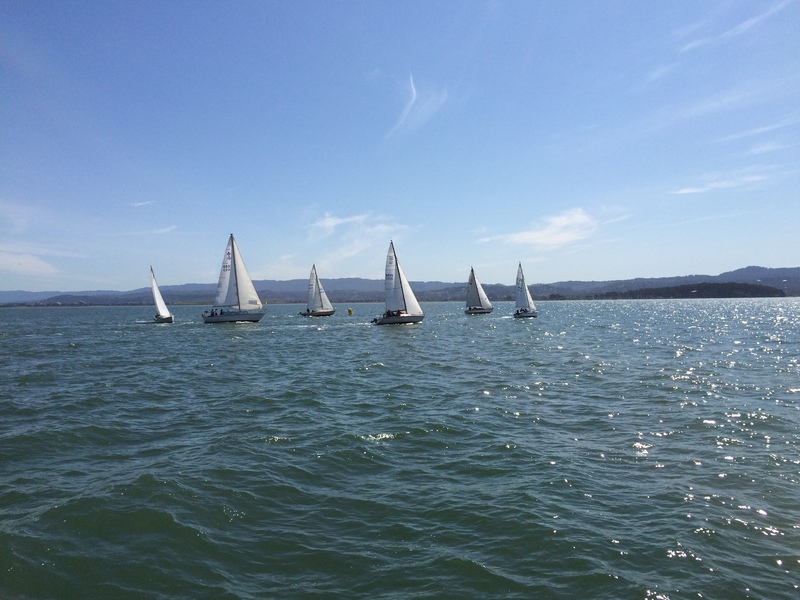 All seven boats finished all races, and a great time was had by all.